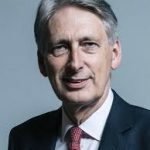 On Monday 29 October, Chancellor of the Exchequer Philip Hammond delivered the latest Budget. 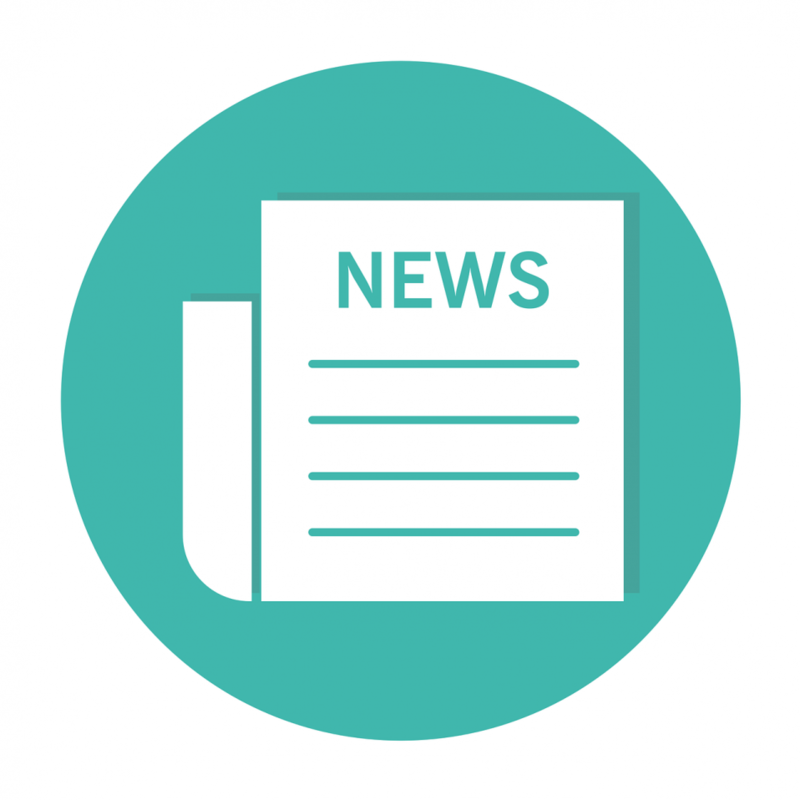 This included key funding announcements for Universal Credit, the NHS and local government as well as a small number of targeted announcements for charities. Thank you for your booking: Autumn budget 2018: Sector reactions. We will be in touch soon to confirm your place.